My name is Jacki Boyce LMT, CMT. 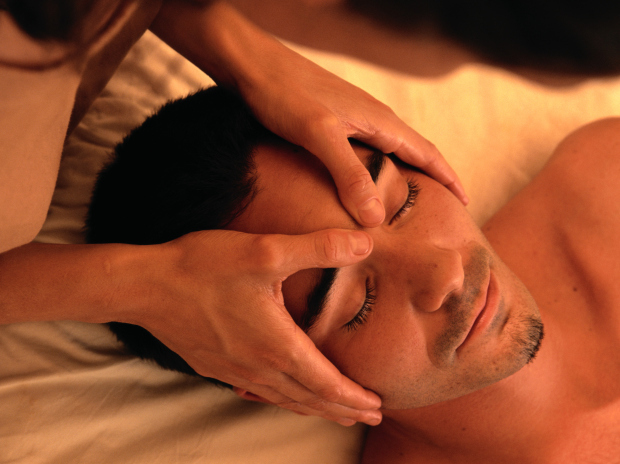 I graduated from The Center for Natural Wellness School of Massage Therapy in New York and is nationally certified. I am also a member of American Massage Therapy Association and has continued my education in therapeutic massage for individuals who have acute/chronic injuries and require post-surgery care. My passion is working with physically active individuals with the goal of maintaining the body in top physical condition. I am a firm believer in educating my clients about their soft tissue dysfunction by publishing a video series on the difference between static and dynamic stretching called “ The Art & Science of Stretching”. I also believe that combining holistic approaches such as aromatherapy and cryotherapy with therapeutic bodywork facilitates health and wellness to the fullest.